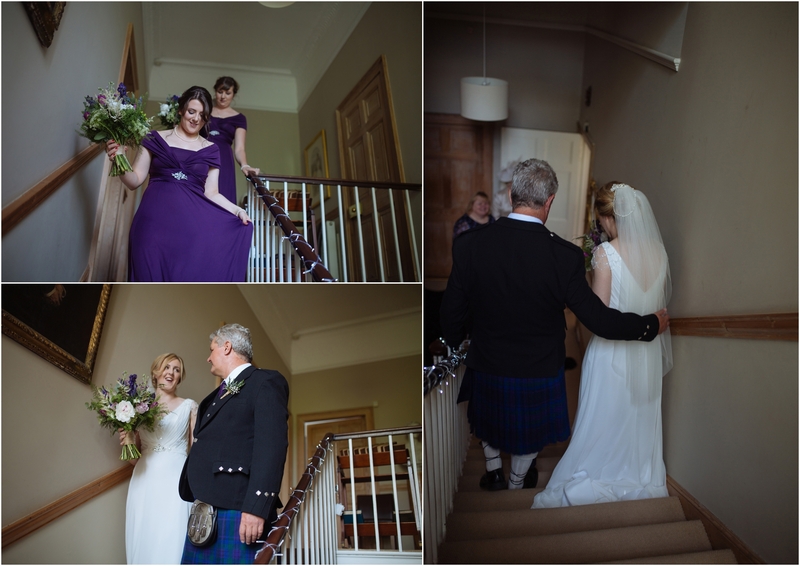 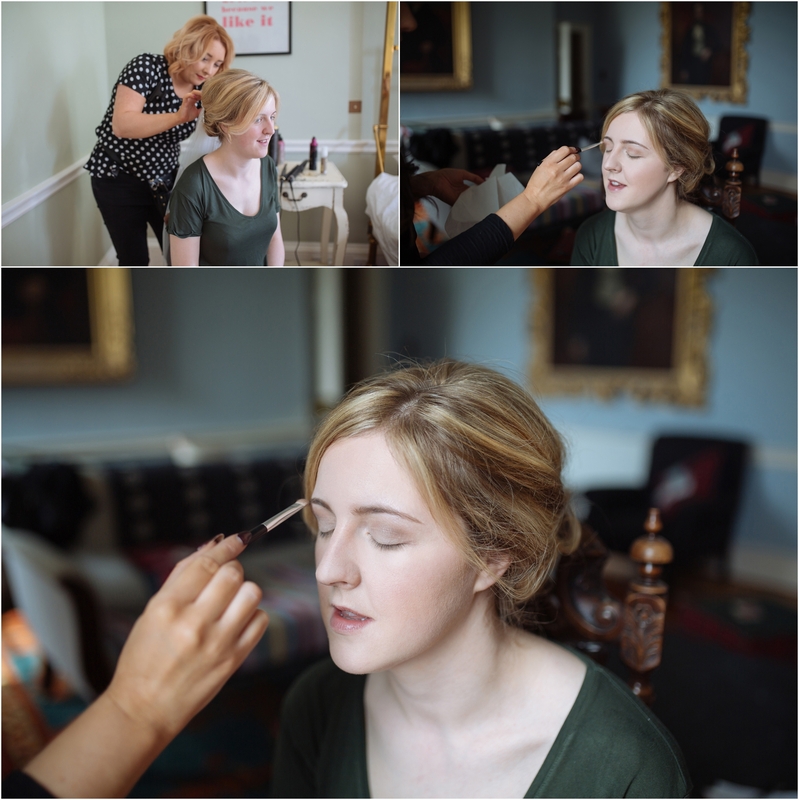 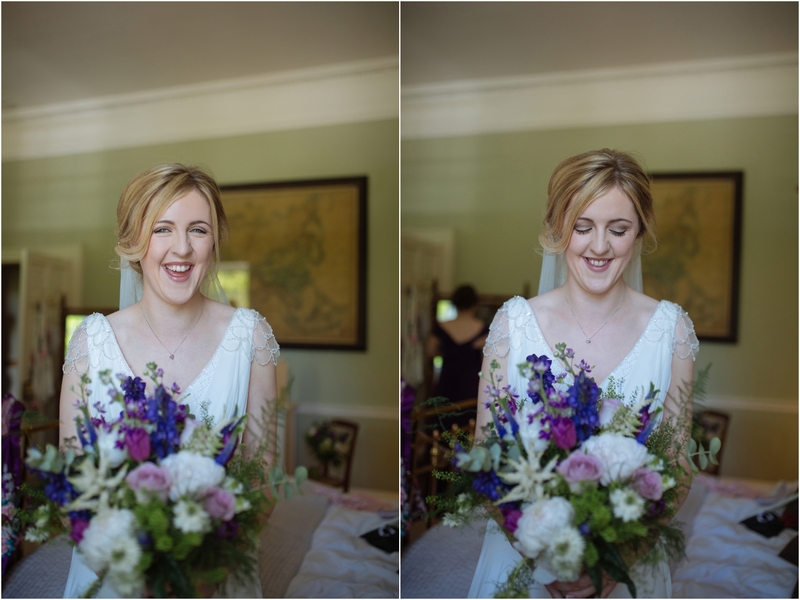 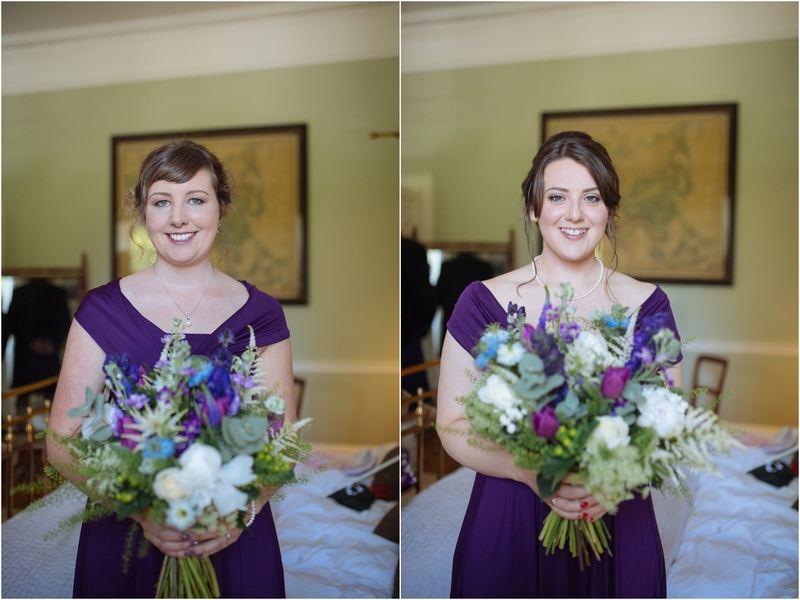 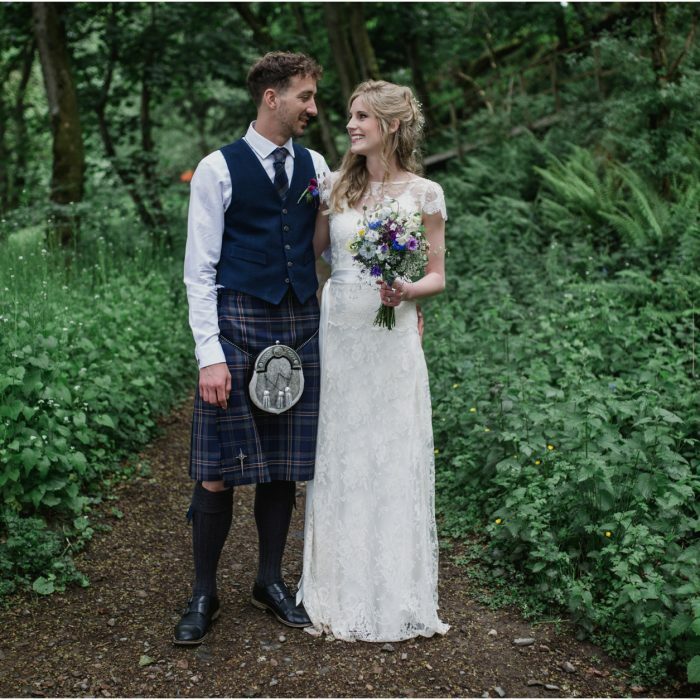 The wedding of Katie and Finlay was one I ha been looking forward to excitedly since they first booked me and on the 28th of May 2016 it was finally here. 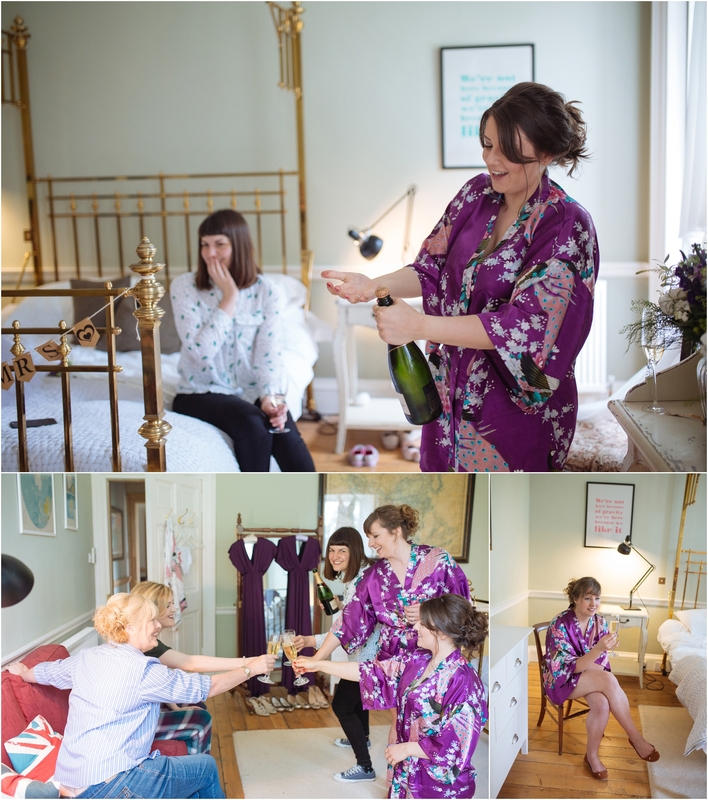 I was even more excited after visiting with them a few weeks before the wedding and we took some gorgeous pre wedding photos around the venue. 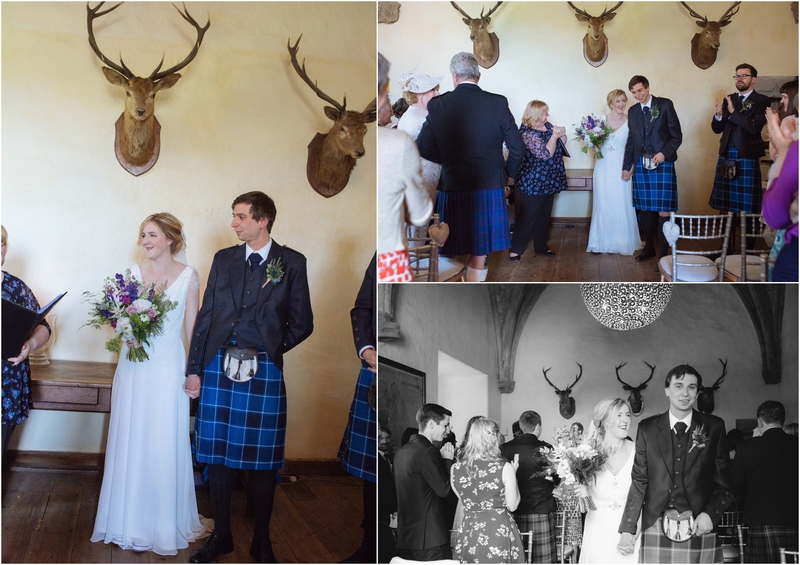 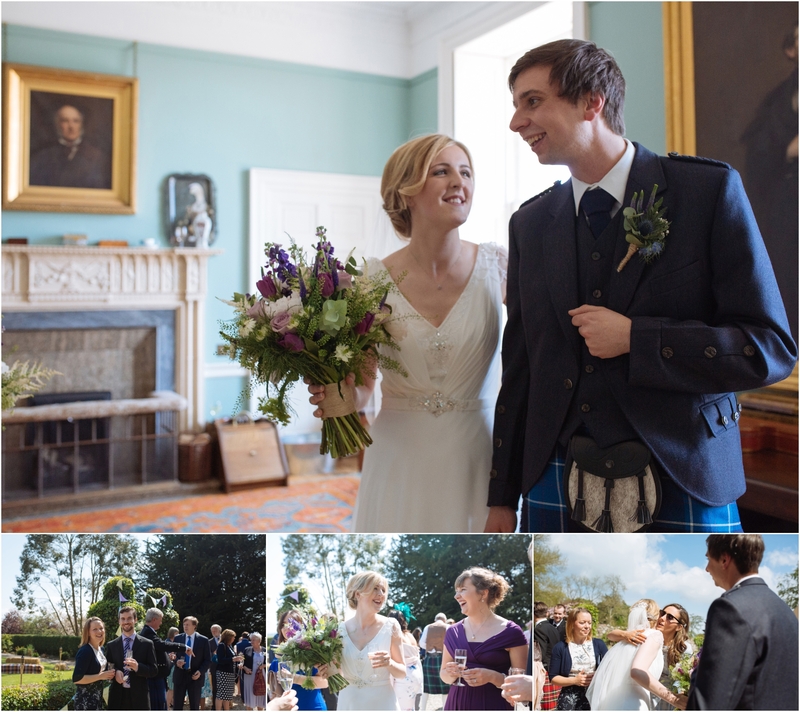 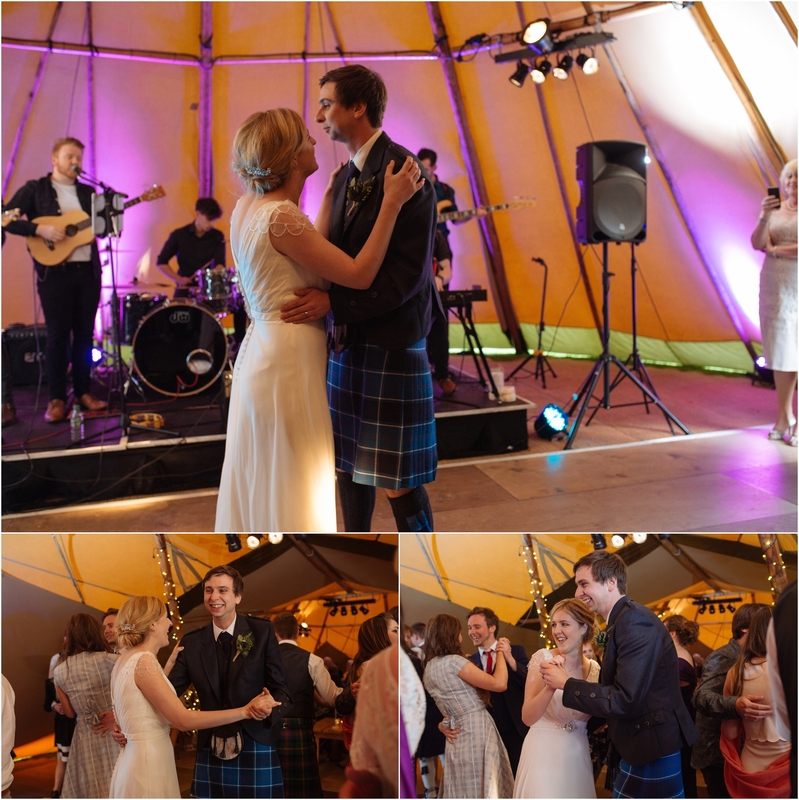 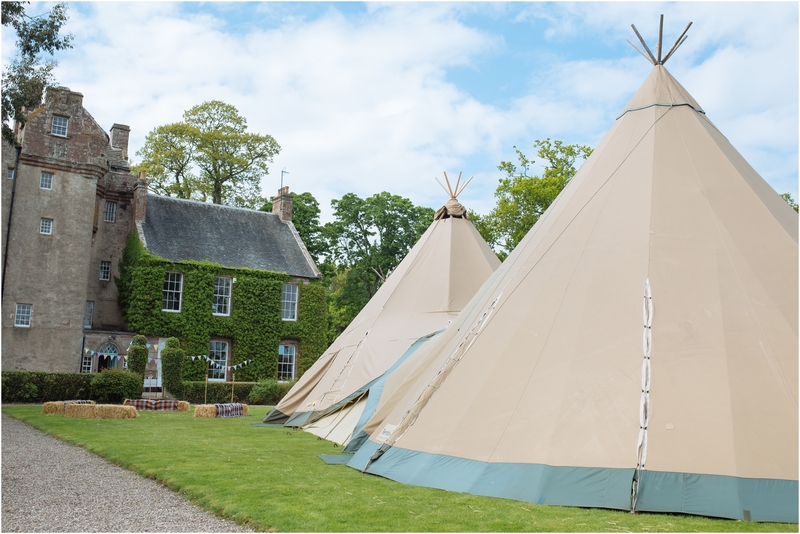 Congratulations to school sweethearts Katie and Finlay who got the most gorgeous weather for their stunning wedding at Balbegno Castle yesterday. 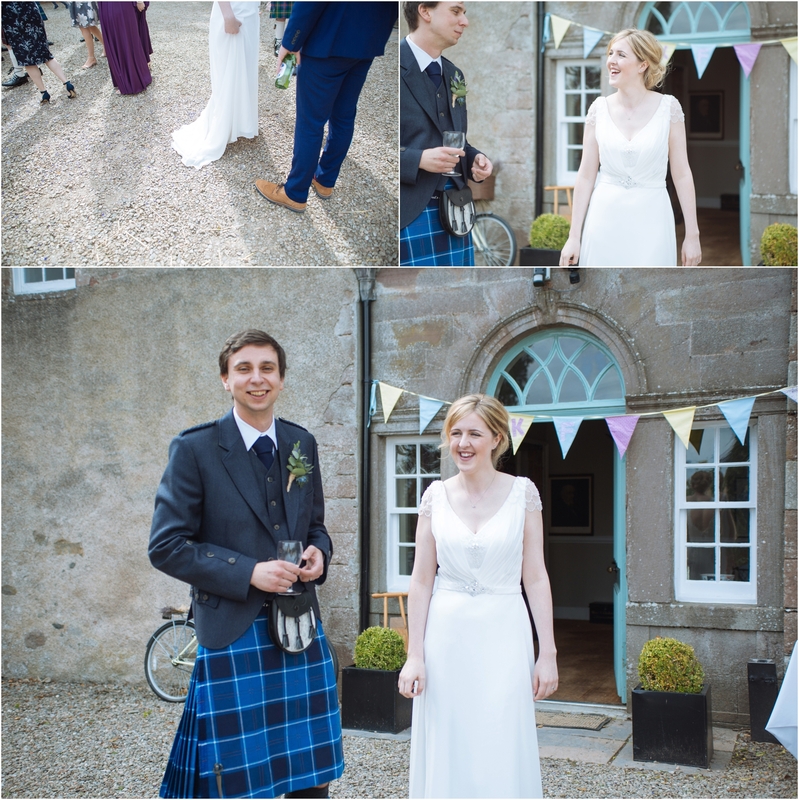 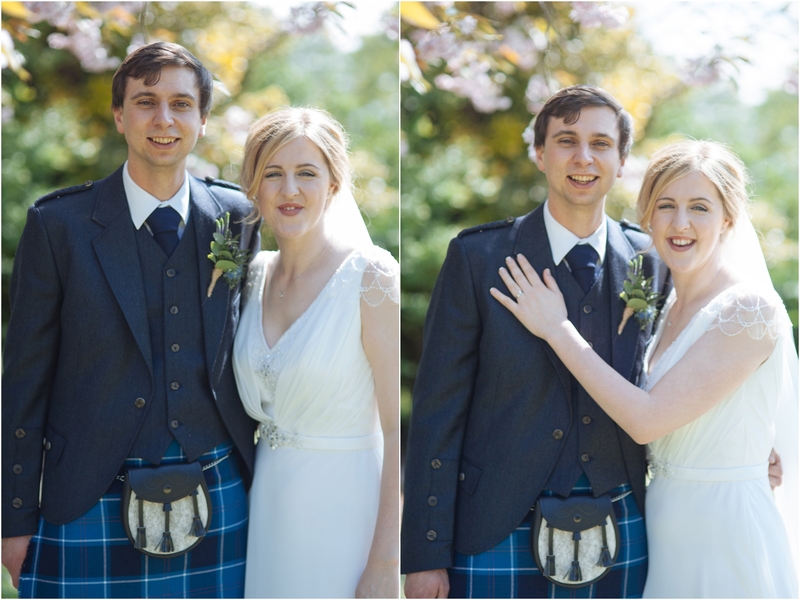 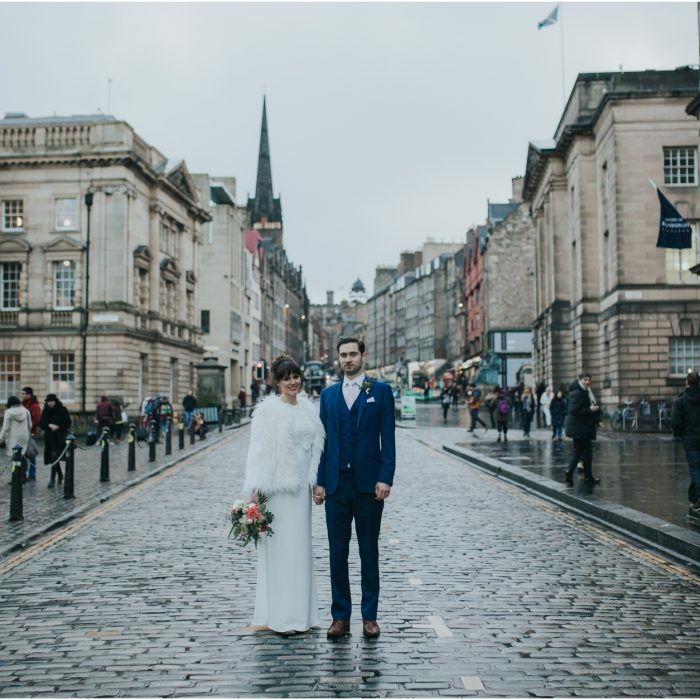 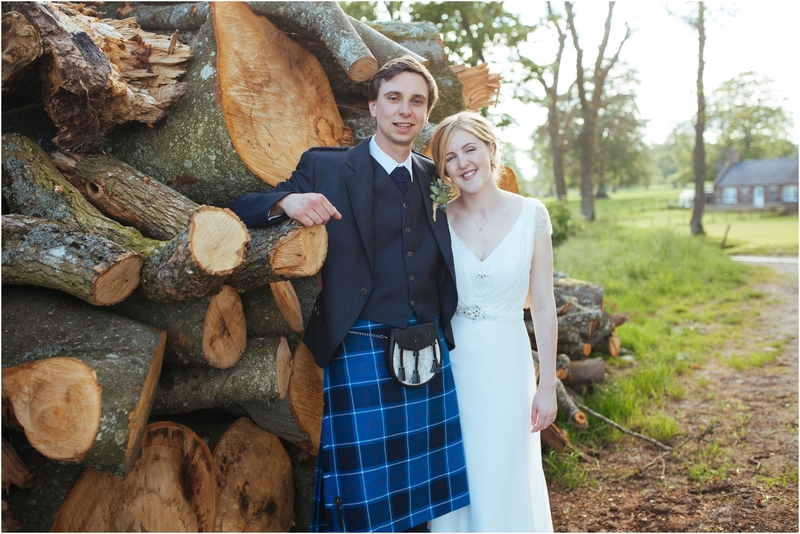 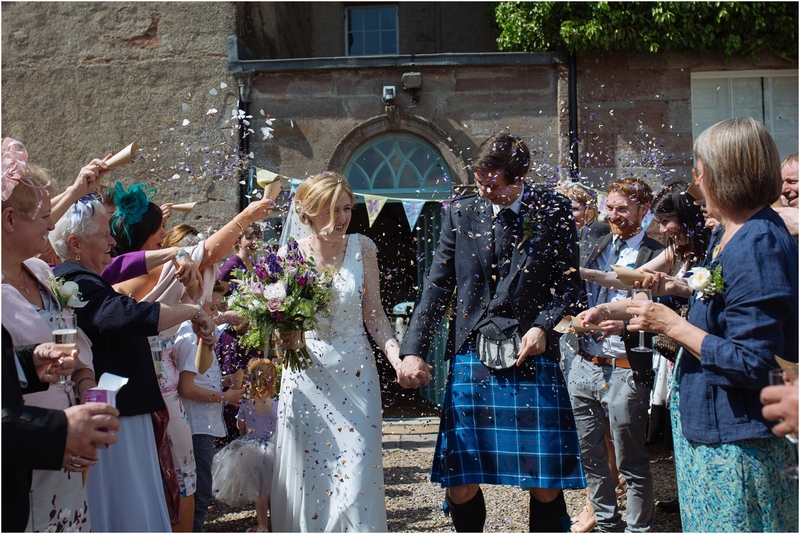 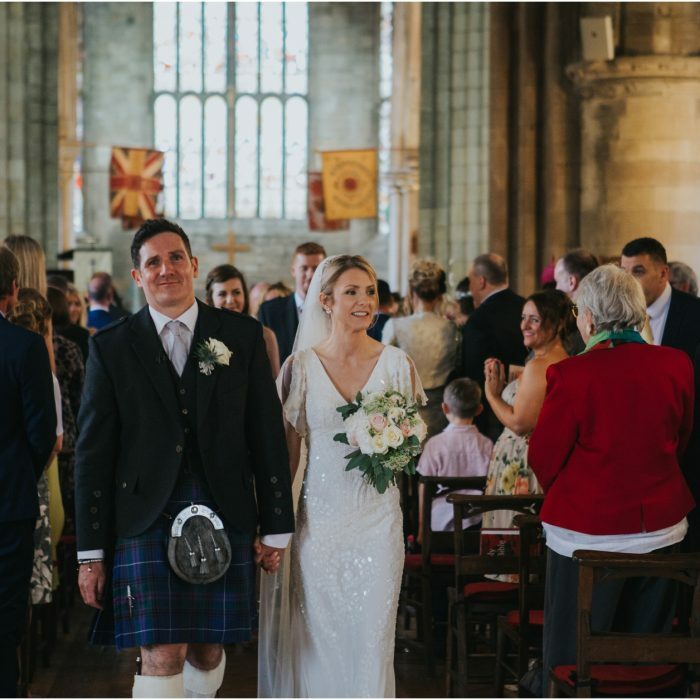 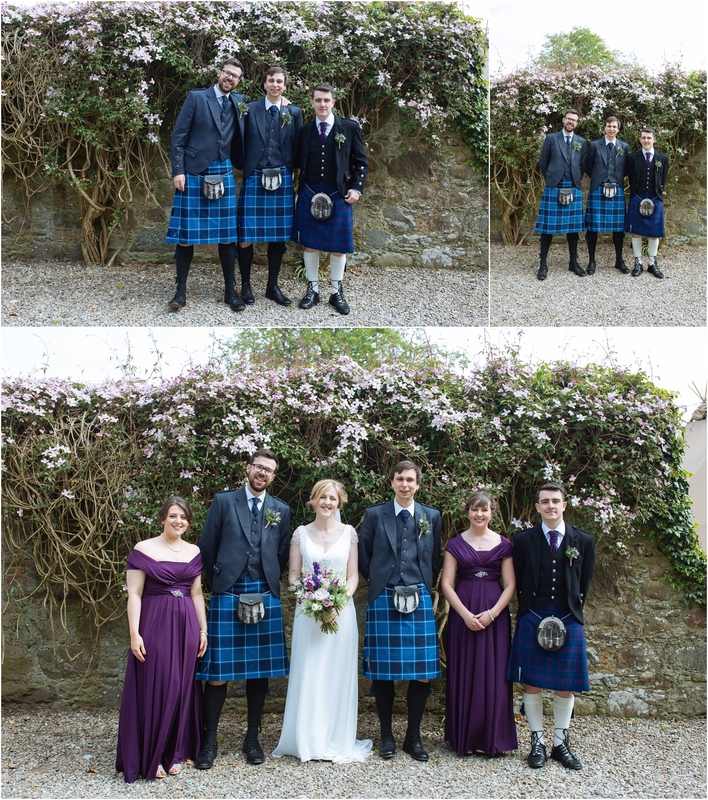 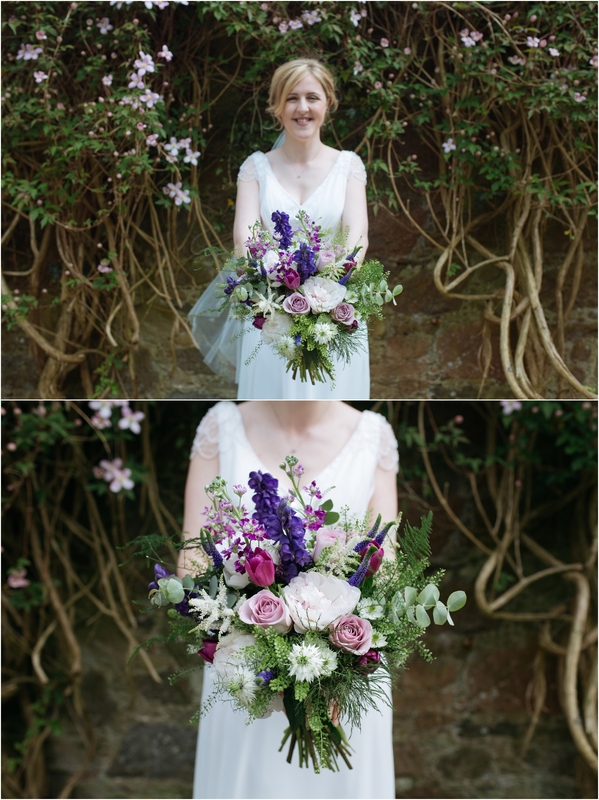 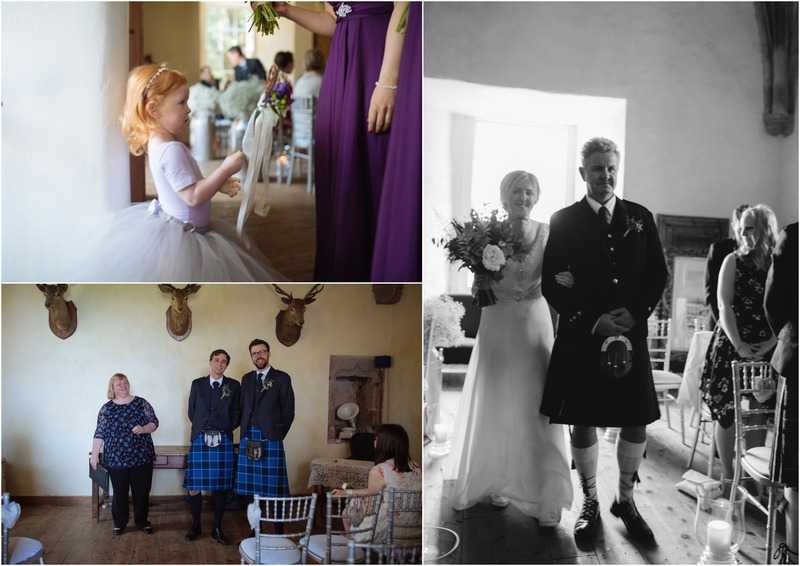 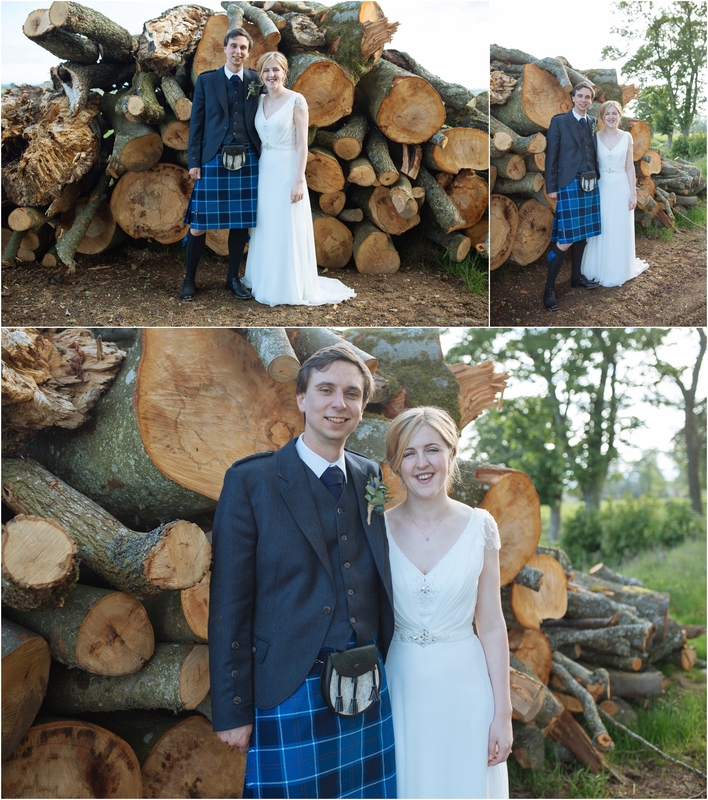 School sweethearts Katie and Finlay who kindled their romance over the totally old skool MSN messenger back in the day got the most perfect weather for their picture perfect wedding day. 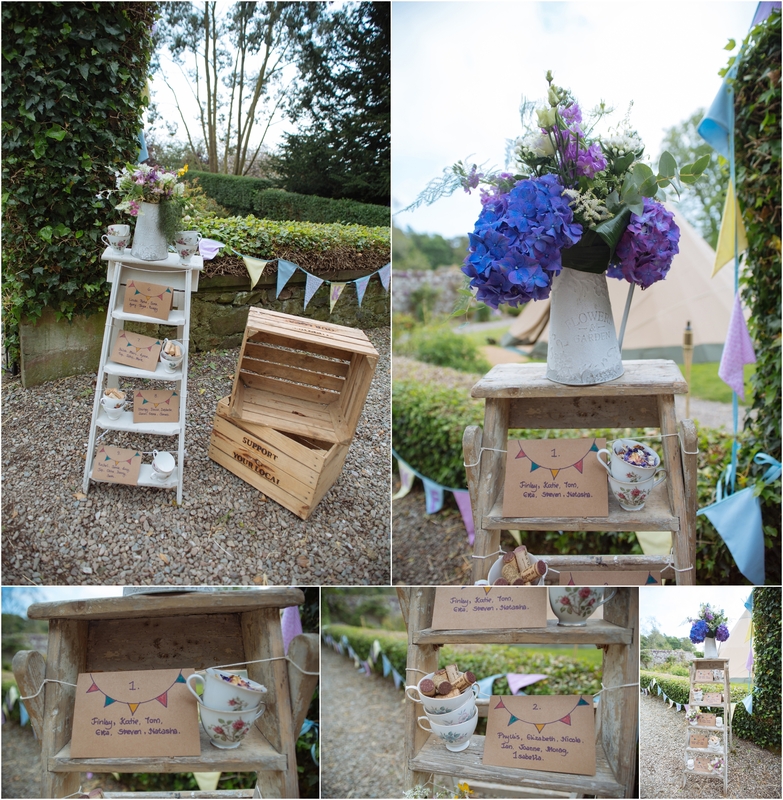 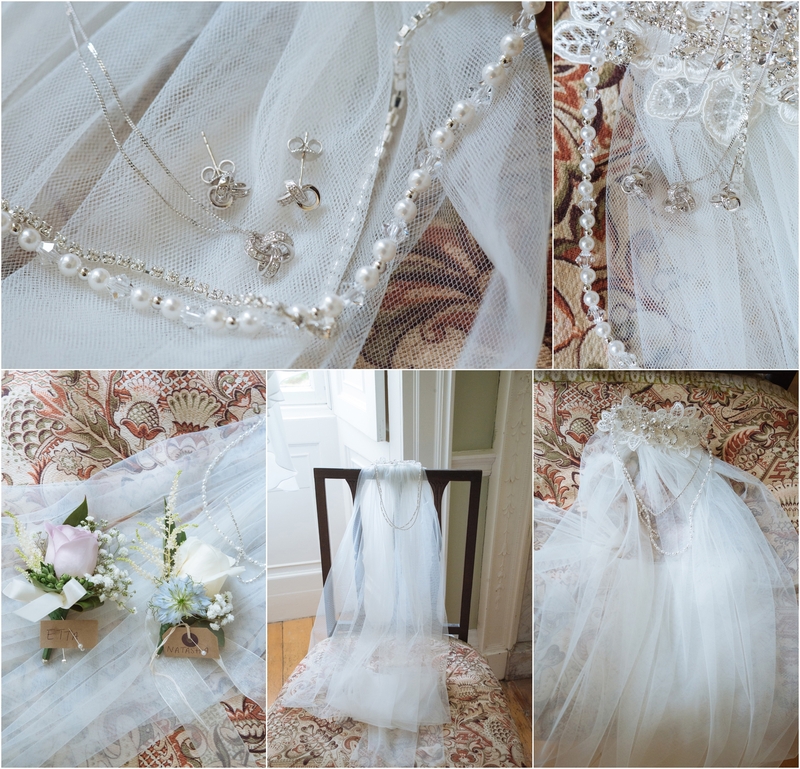 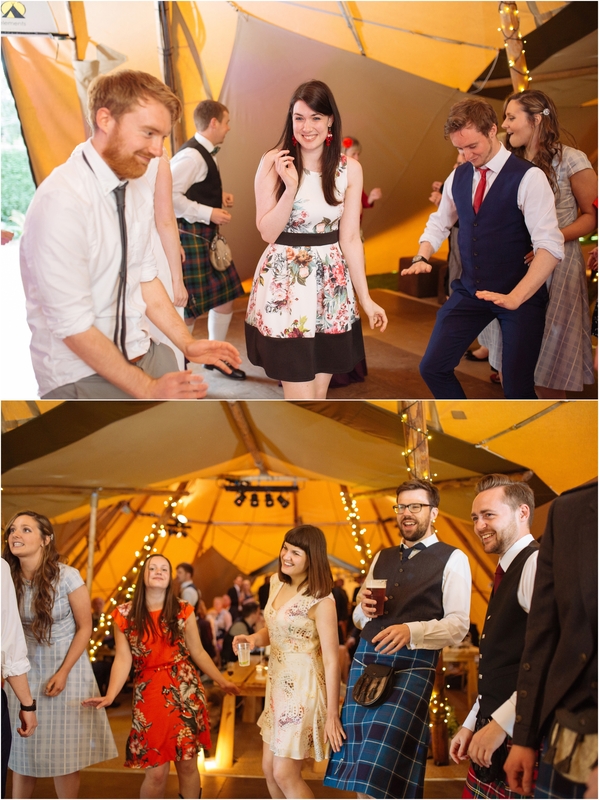 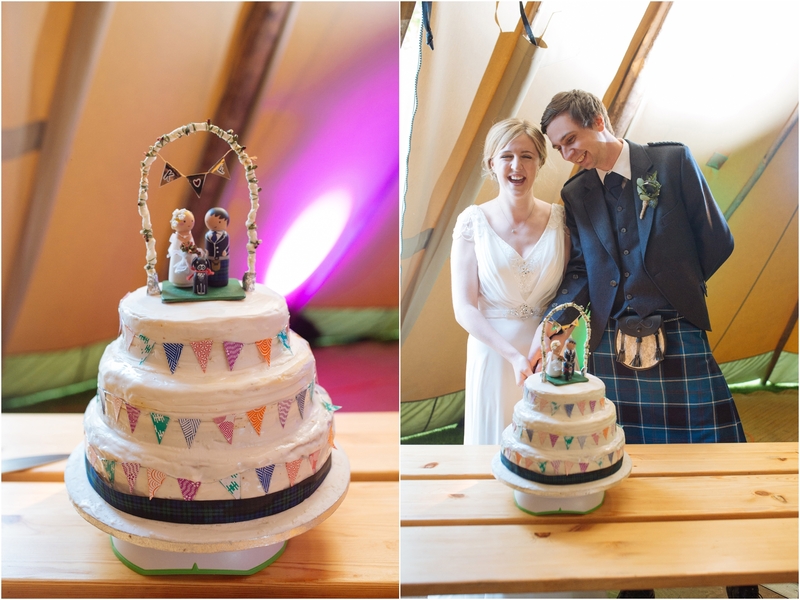 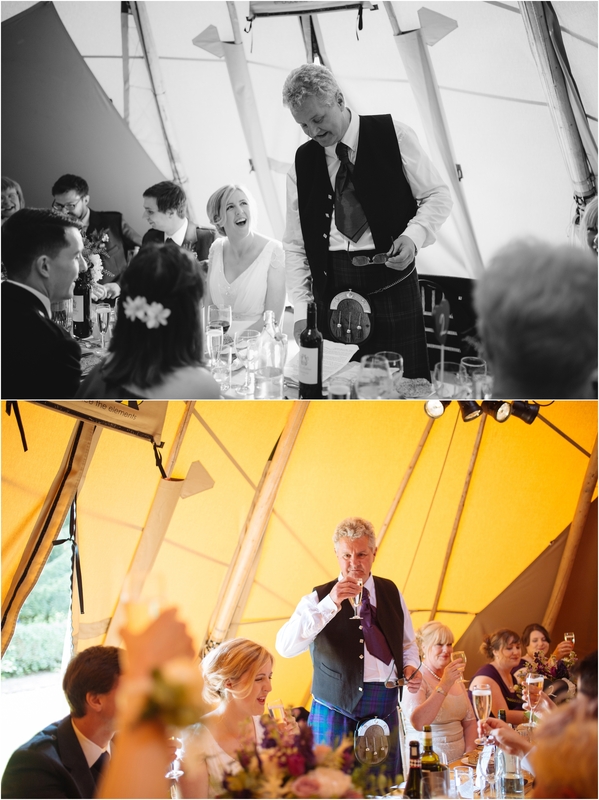 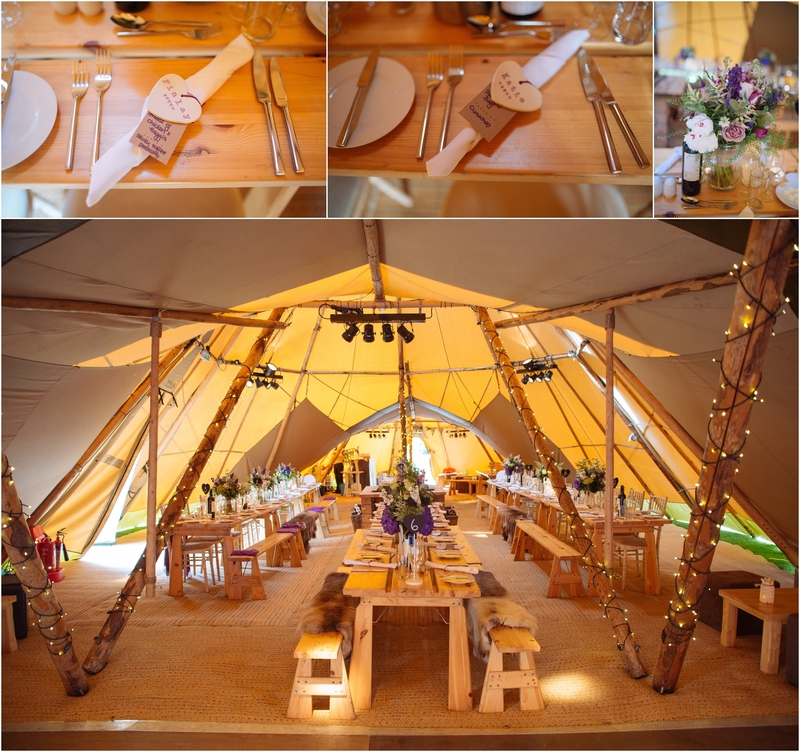 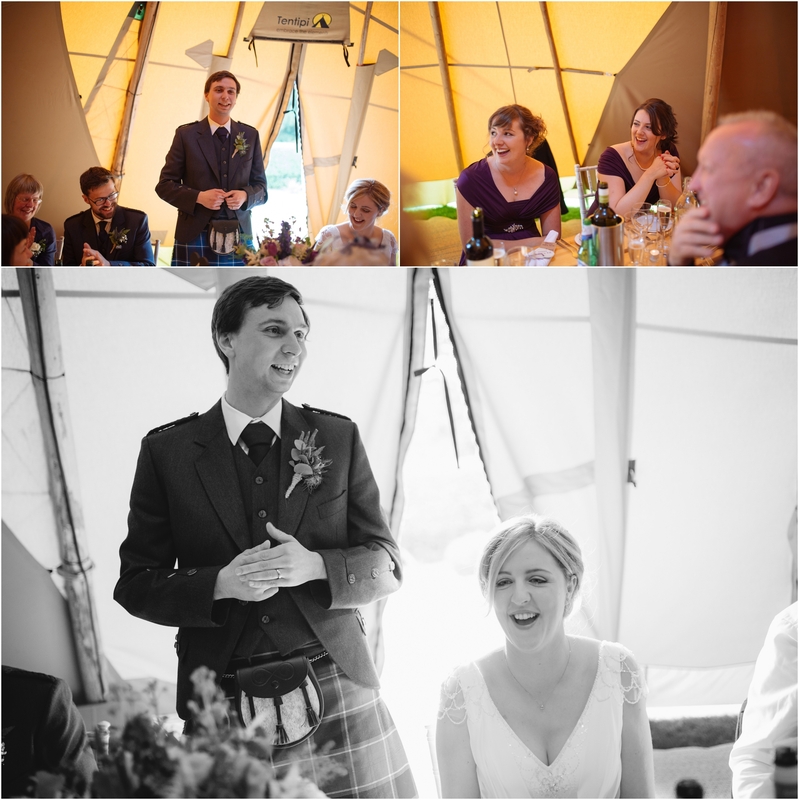 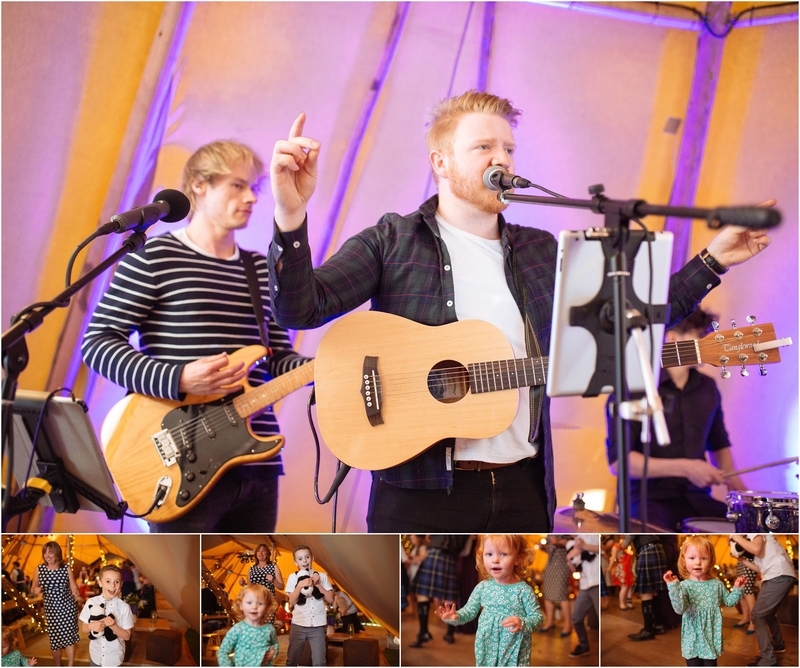 There was lots of DIY details, tipis and the most confetti I have ever seen at a confetti throw! 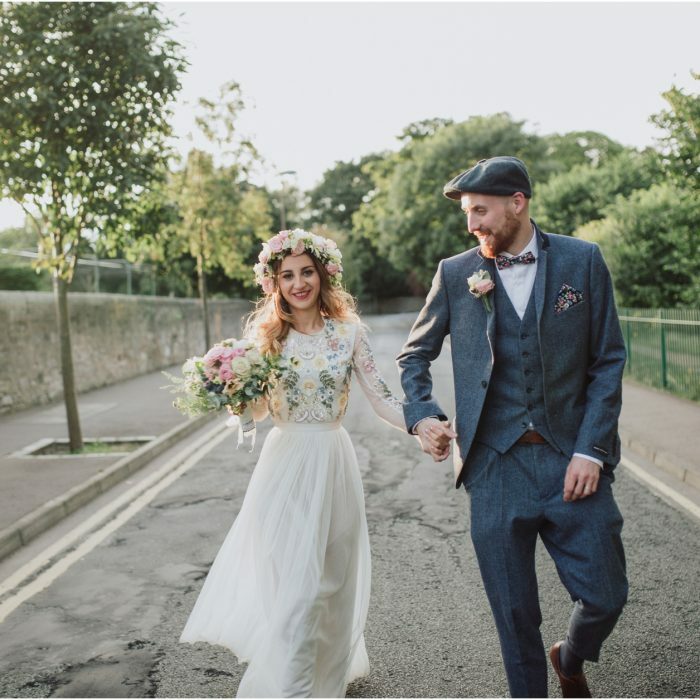 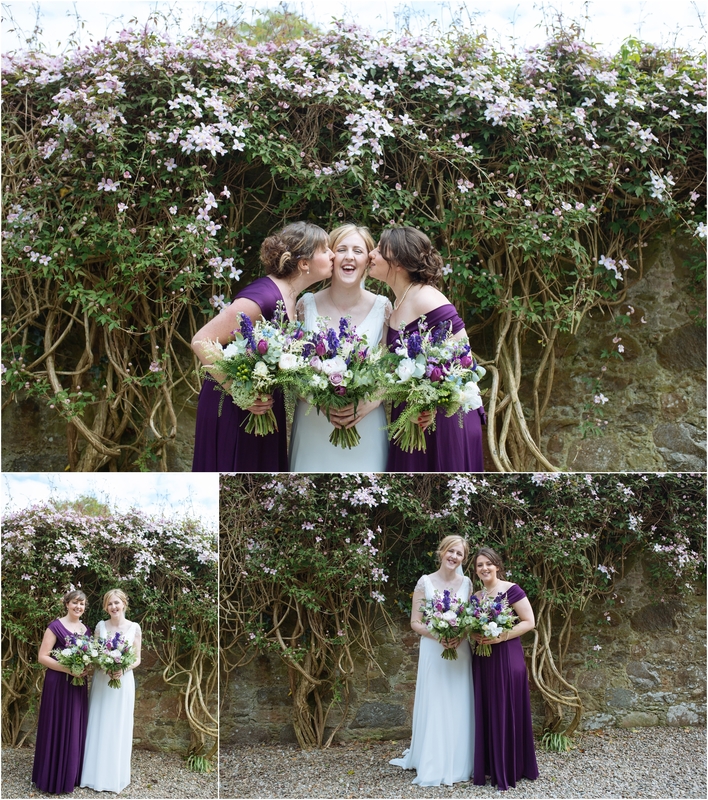 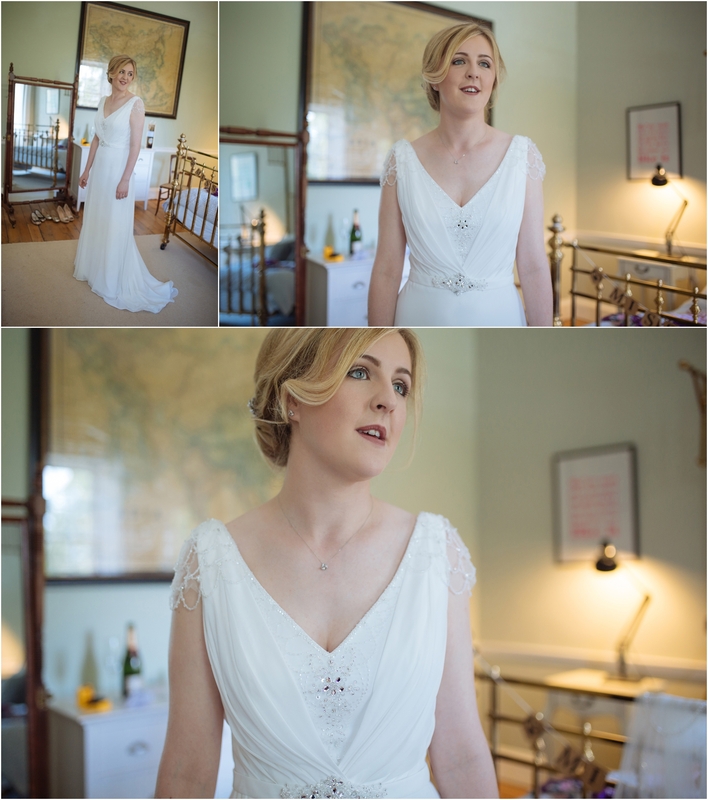 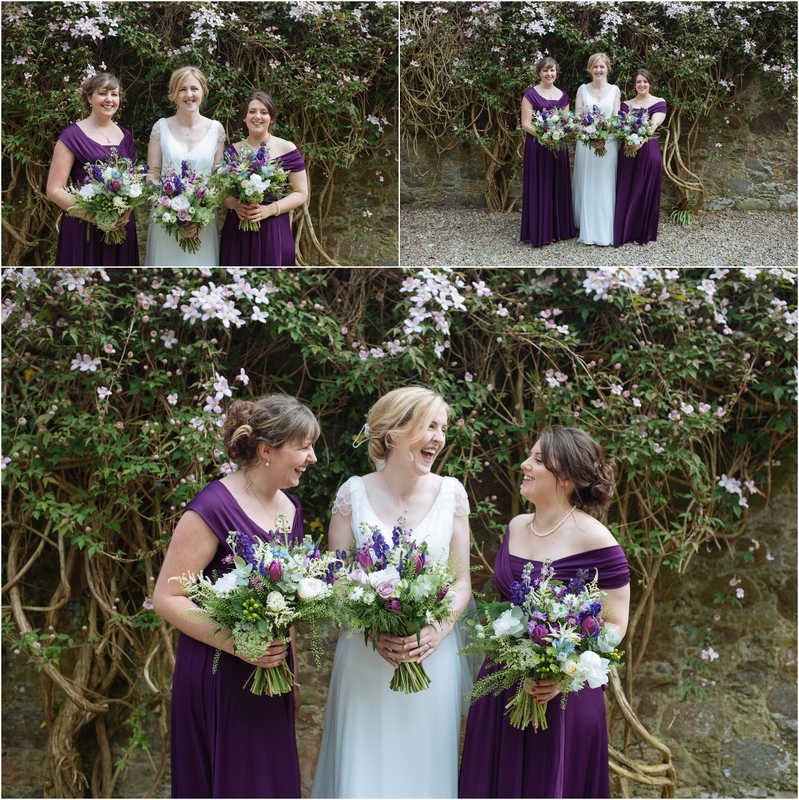 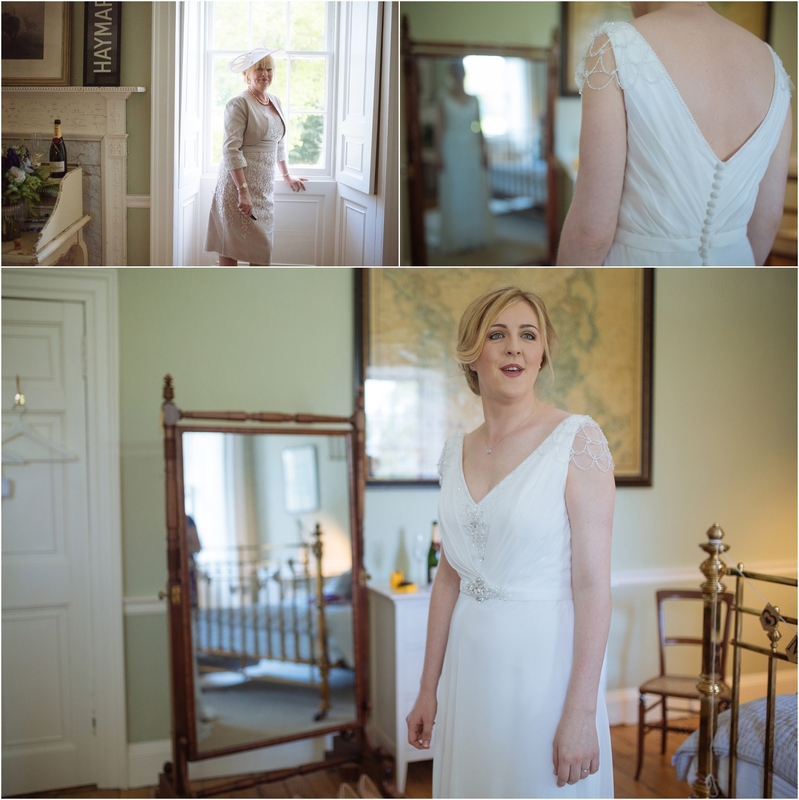 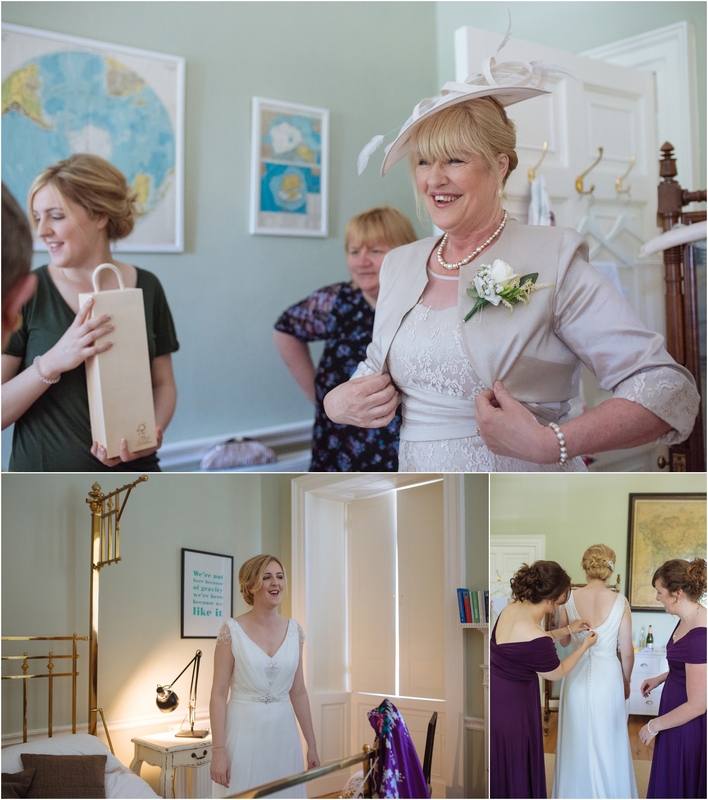 I was totally in love with Katie’s elegant beaded dress and loved that she chose Converse low-top trainers to go with it which totally suited the relaxed feel of their wedding day.